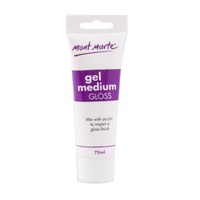 It retains is viscosity and dries clear to translucent depending on the thickness applied if used alone. 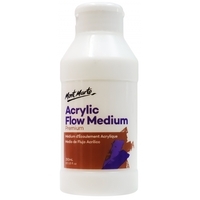 When mixed with acrylics it increases flow with little or no change to your paint. 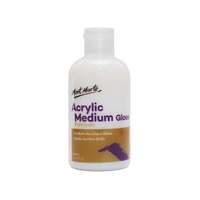 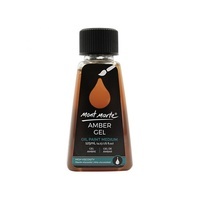 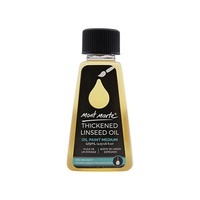 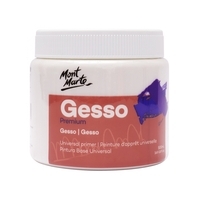 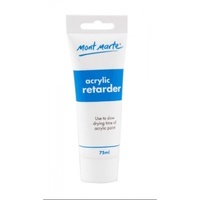 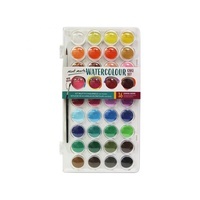 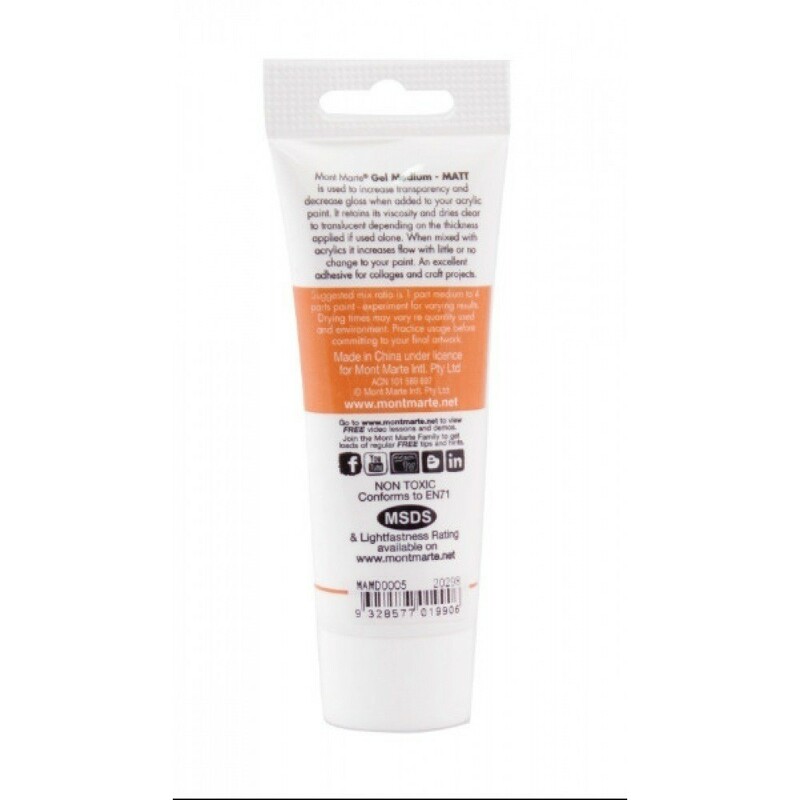 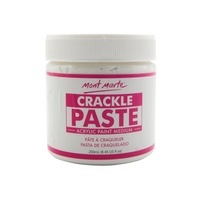 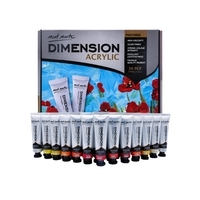 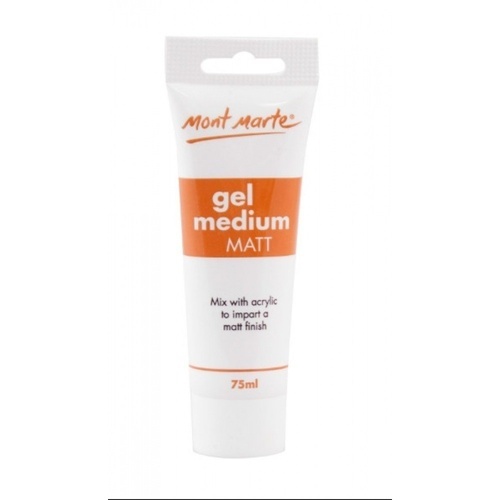 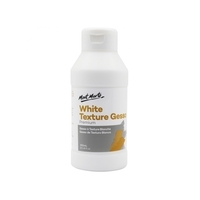 Ideal for use as an adhesion for collages and craft projects.